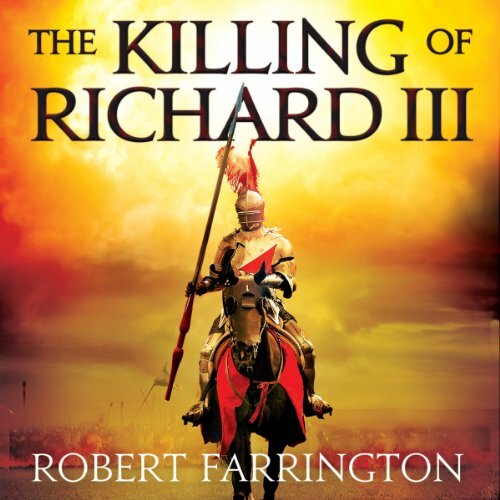 Showing results by author "Robert Farrington"
Kidnap, murder, slander and a legend unearthed.1483: King Edward IV dies, leaving two innocent young princes in line to the throne. But when scandal and conspiracy explodes around their claim, Richard of Gloucester is proclaimed king. Shortly after, the princes vanish, and storm clouds begin to gather around the newly crowned King Richard III.Fighter, philanderer and royal spy Henry Morane is tasked with investigating the princes' disappearance, the attempted kidnap of the exiled Lancastrian leader Henry Tudor and the hunting out of traitors amid Richard's supporters.